Location! Location! 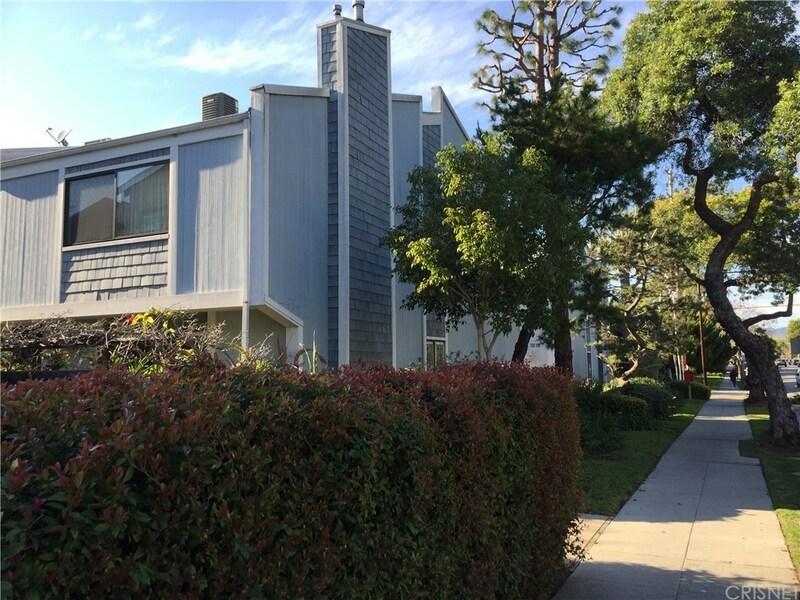 Location!This Tri-level townhouse is a corner unit in the desirable Sunset Park area. Features a spacious master bedroom with a double closest, a large eat-in kitchen with plenty of cabinets. A direct access and private two car garage has a spacious bonus area that can be used for a storage room or home office with a laundry area for a washer and dryer. Convenient location for shops, restaurants. Near by Santa Monica College and Grant Elementary School. A rental bike rack on Pearl Street and bicycle lane to the beach. The entrance to the unit is located on street level, but feels like a 2nd story house.Property is sold "AS IS CONDITION".